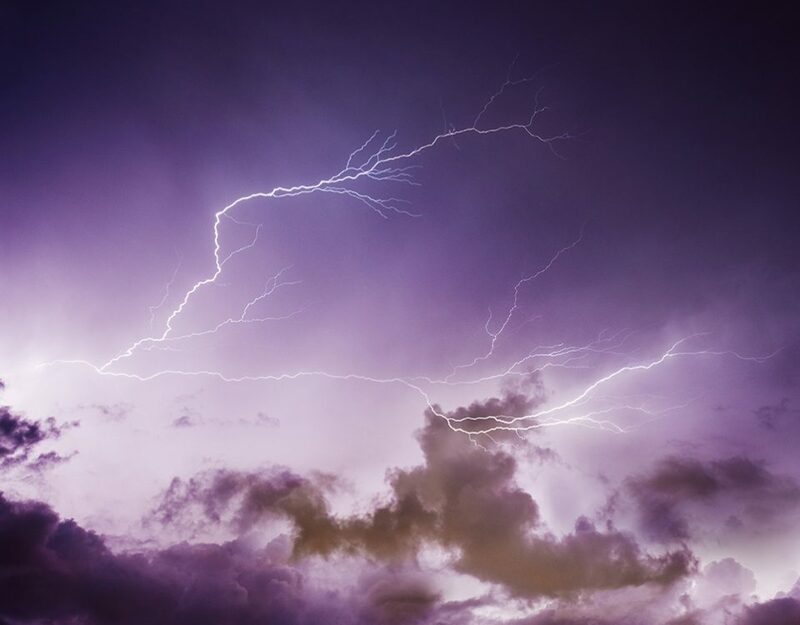 It’s common for oil production and salt water disposal sites to report incidents of fire and damage from lightning and static discharge, but did you know there are 6 different ways your site can be damaged? From those 6 damage points there are also 6 specific fires and failures that can result from the damage. Learn more by reading through the risks of keeping a site unprotected below. Want more info about how our system can keep your assets protected? CLICK HERE to explore how our full system works, or CONTACT US NOW if you’re ready for a quote!